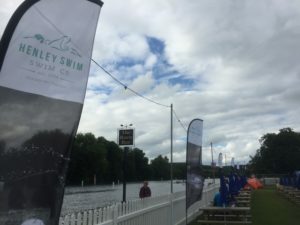 These swim events are held on one of the most picturesque parts of the Thames, and the Club to Pub includes a commemorative beer upon finishing your swim! 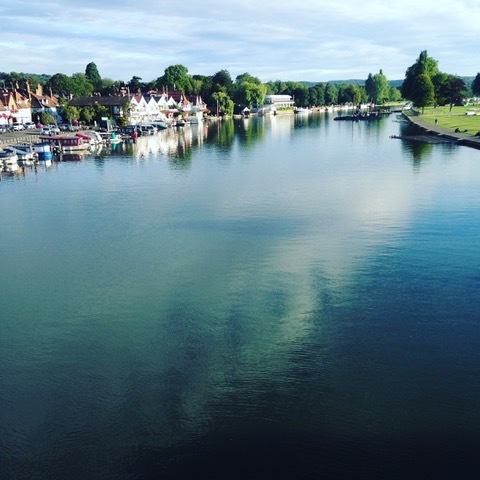 The Club to Pub 1.5km evening swim takes place in the heart of Henley – starting from Henley Rowing Club and finishing at the historic Angel On The Bridge pub. The first 400m of the swim is upstream towards Marsh lock. Swimmers turn at 2 large marker buoys and hug the Mill Meadow bank, travelling downstream all the way to the pub. ENTER Please enter 2019C2PSFT10 at check out to receive a 10% discount. Be quick this one fills up fast. Please enter as ‘swimfortri’ so we can keep an eye out for you and cheer.